Film Appreciation - Batman, Motherf---er! Film Appreciation gets clobbered as Cody Hamman writes about the 1974 action film Black Belt Jones. This week, Cody watches Super 8 while Jay talks Troll 2 and deals with the Monster in the Closet. Hold on tight to your souls and join﻿ Cody as the detailed journey through the Witchcraft franchise continues in this week's Witching Wednesday. This week in Film Appreciation, Jay Burleson has a hell of a nightmare with Wes Craven's original A NIGHTMARE ON ELM STREET. This week, Jay returns to talk about Trucker and announce his upcoming special blog feature, and Cody experiences a Blackout. 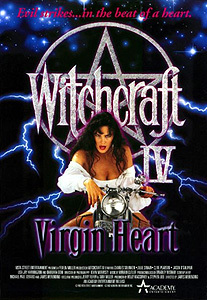 Witching Wednesdays continues as Cody writes about the fourth film in the Witchcraft series, featuring the legendary Julie Strain. 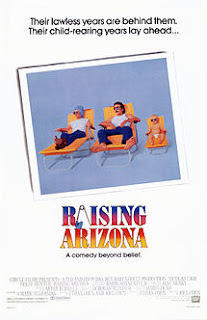 Film Appreciation looks back at the salad days as Cody Hamman discusses the Coen brothers' 1987 comedy Raising Arizona. 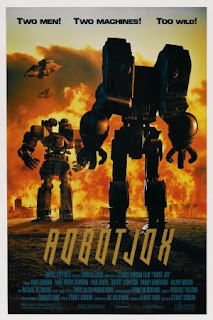 Another week has passed and Cody is back again to discuss a handful of films featuring robots, mutants, aliens, Boris Karloff, and Lucille Ball. Was the third Witchcraft charmed? Find out with Cody in the new Witching Wednesday. Guest contributor Matt, a.k.a. 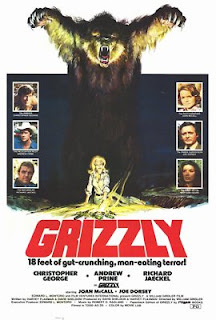 God of Thunder, discusses William Girdler's Grizzly (1976) for this week's Film Appreciation. ﻿We watch several movies a week. Every Friday, we'll talk a little about some of the movies we watched that we felt were Worth Mentioning. 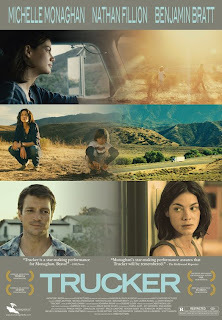 Jay is in heavy pre-production on a movie, which we'll hopefully have updates on soon, so Cody is riding solo again. 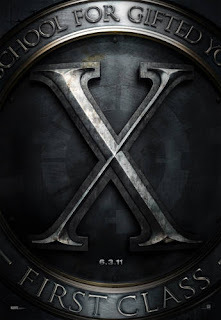 This week, he talks up X-Men: First Class and pays tribute to indie filmmaker Terry Lofton. Cody's detailed journey through the Witchcraft franchise continues in the second installment of Witching Wednesdays.